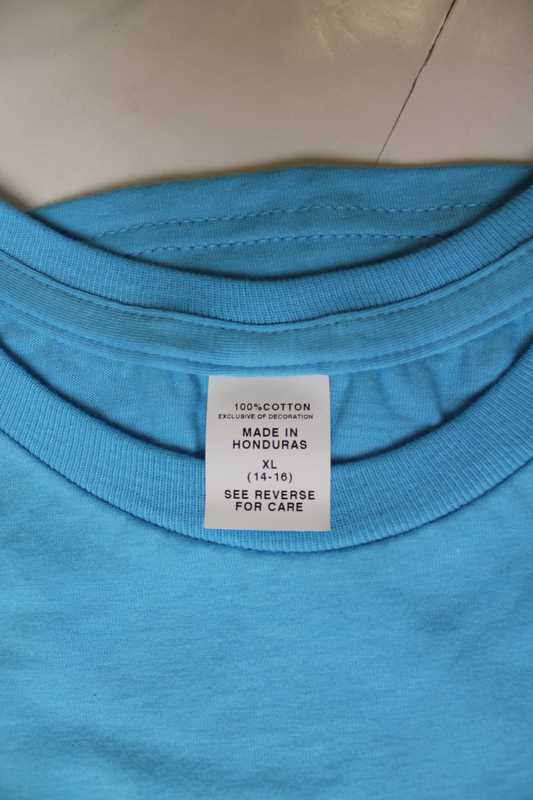 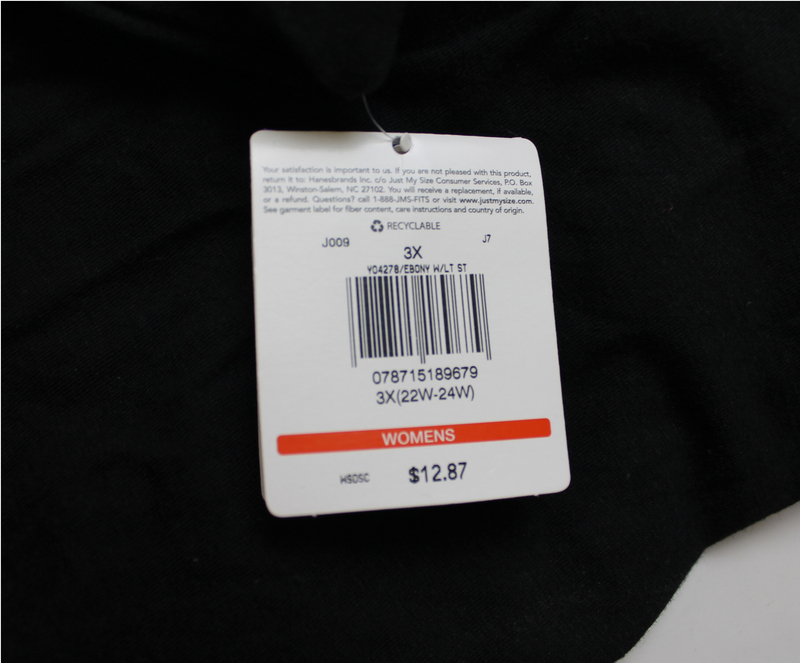 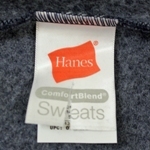 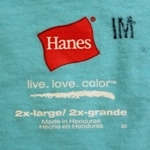 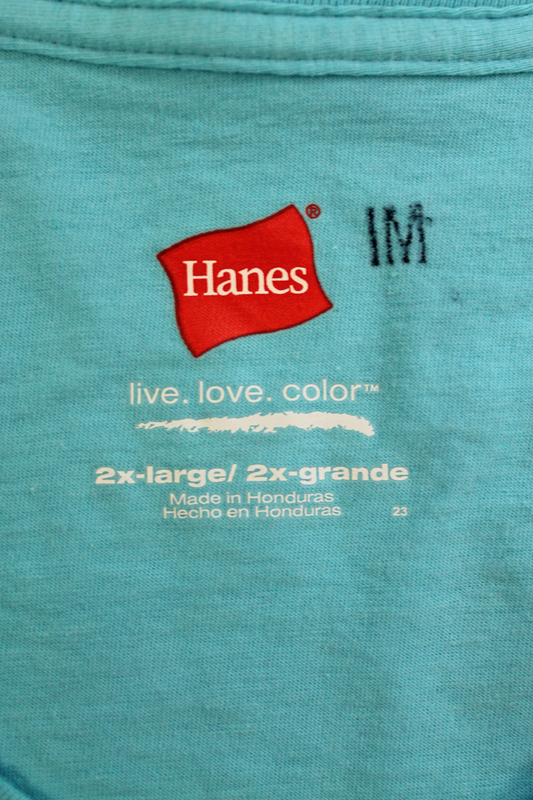 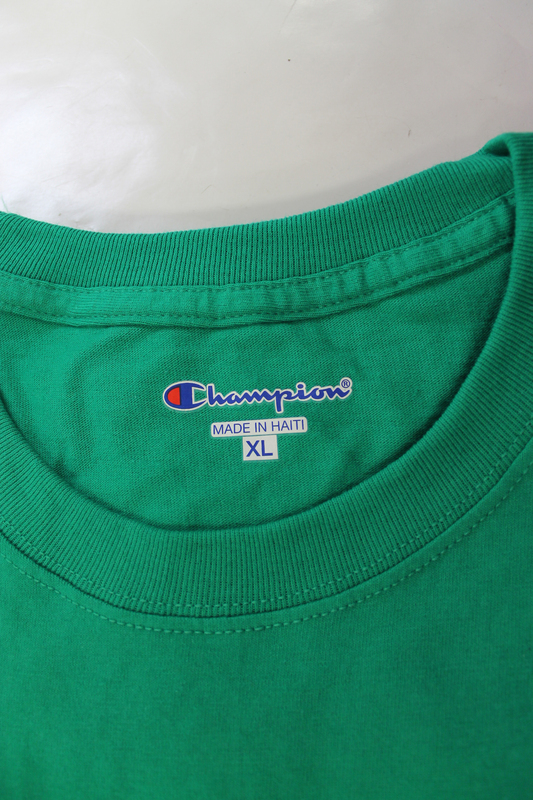 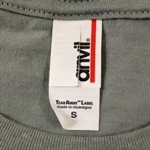 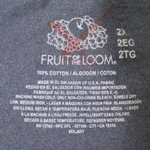 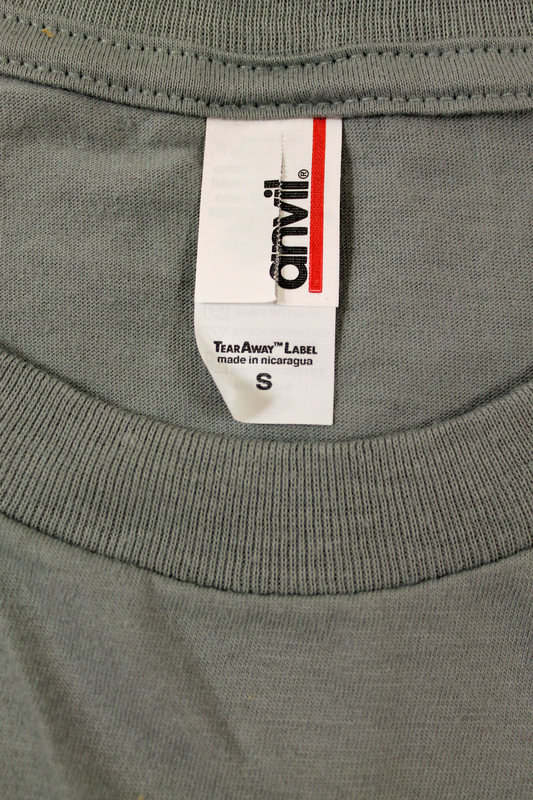 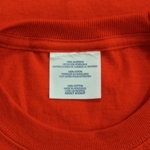 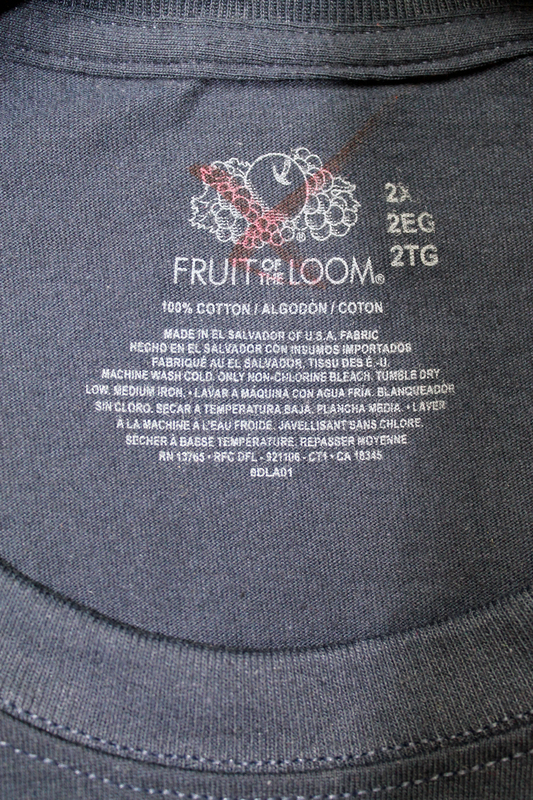 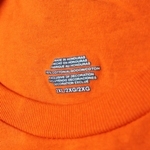 Cheap T-Shirts & Sweatshirts in Factory Seconds (2nds) and Irregulars. 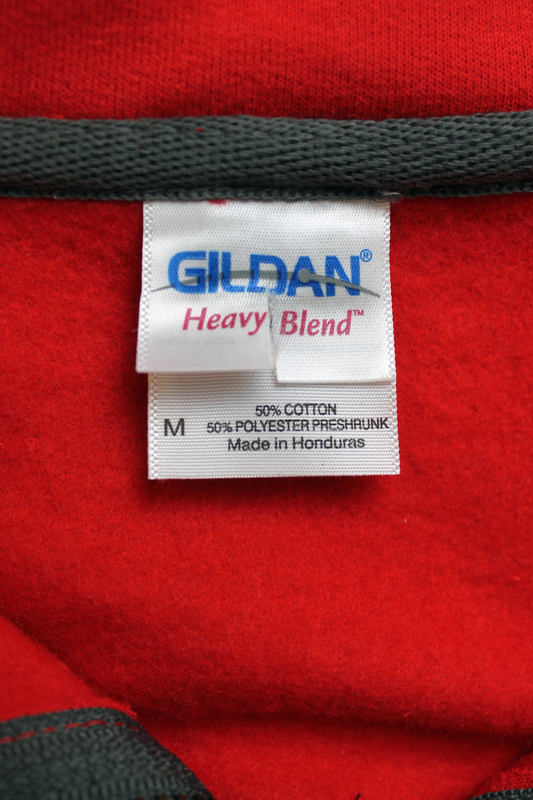 Factory defects in clothing can range from minor defects, considered slightly imperfect or slightly irregular, to rags or pound goods. 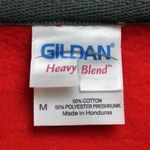 RG Riley factory reject clothing is sold wholesale in bulk case lot quantities at below wholesale prices. 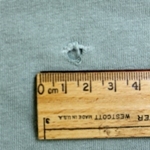 RG Riley does not sell any rags or pound goods and therefore all products while damaged can be worn. 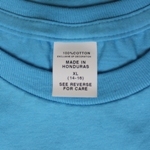 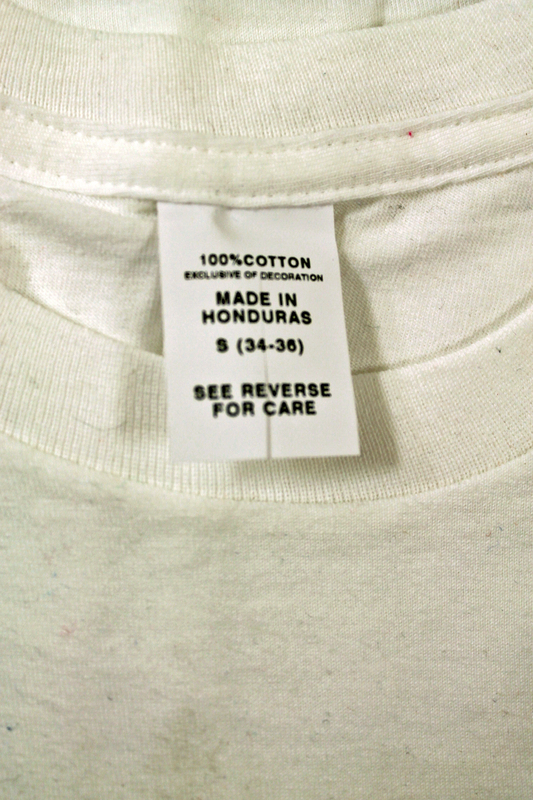 Factory defect clothing is purchased by charities, schools, goodwill and thrift stores, and other giving organizations that are seeking quality clothing at bargain prices. 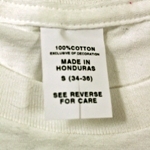 Hospitals, hospital supply stores, trauma centers, and short and long term health care institutions purchase defective clothing as a way to reduce their operational costs. 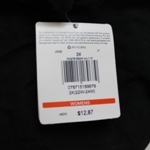 Discount retailers, flea markets, swap meets, dollar stores, and outlet stores sell defective clothing at low prices to provide bargains for their customers. 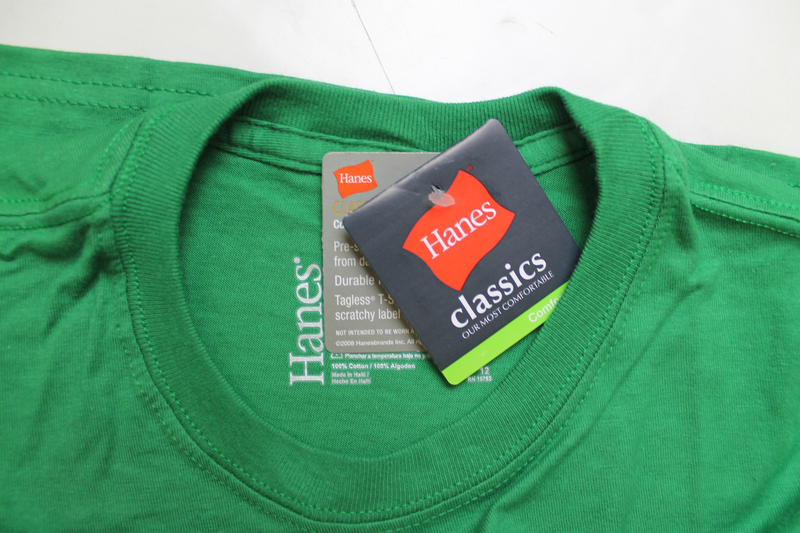 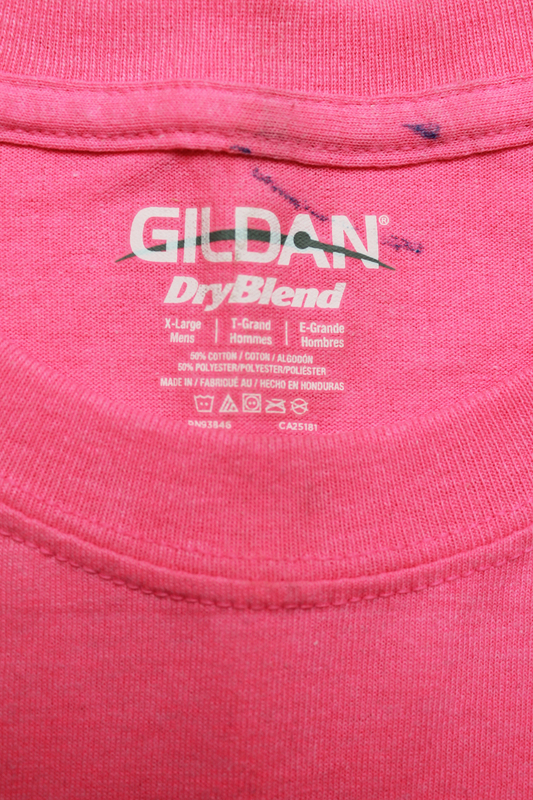 Screen printers and embroiderers purchase defective and closeout clothing for promotions and sales. 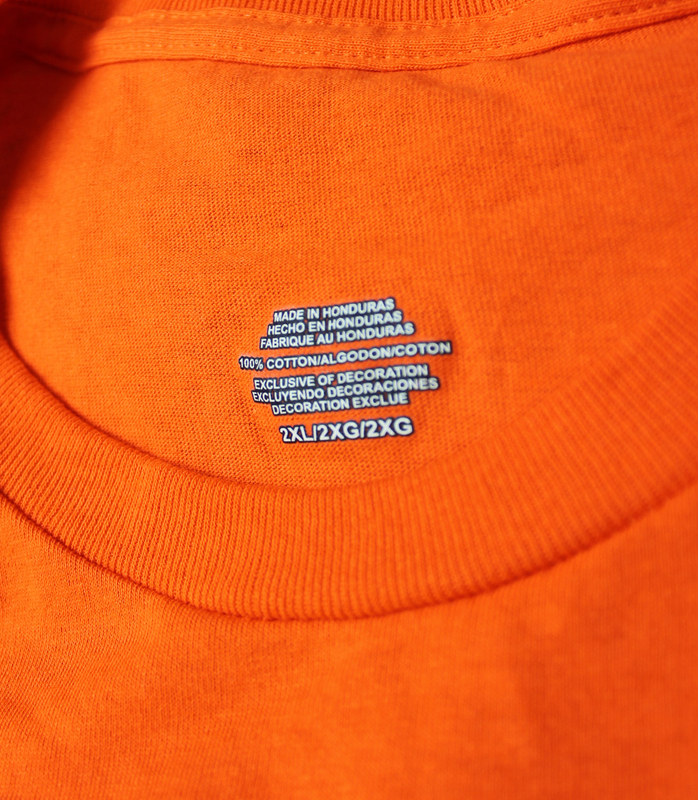 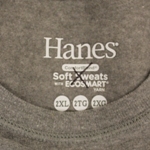 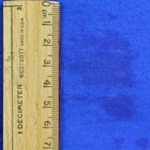 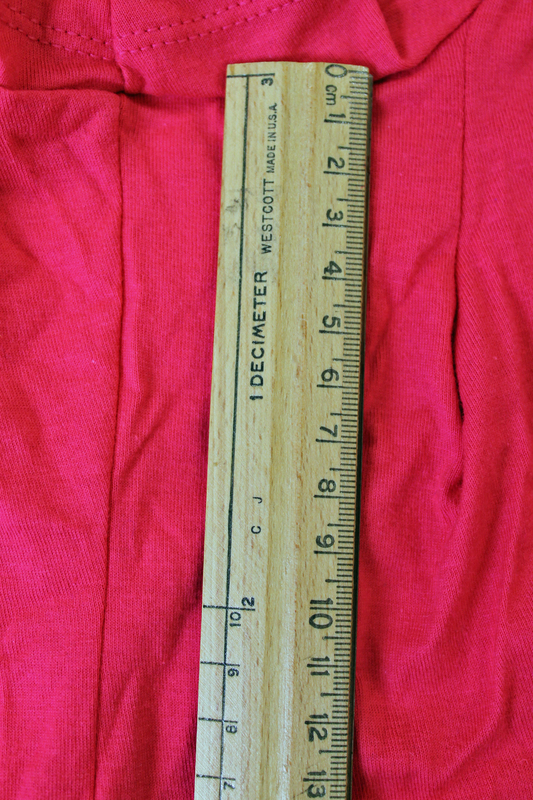 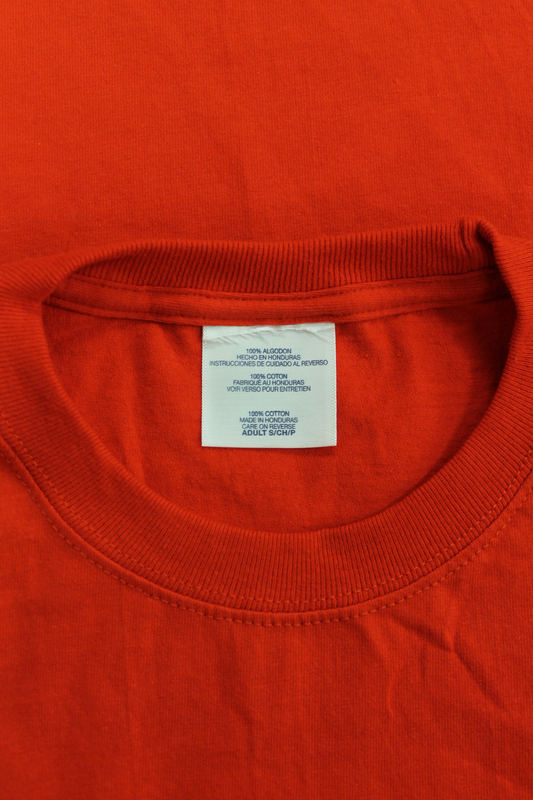 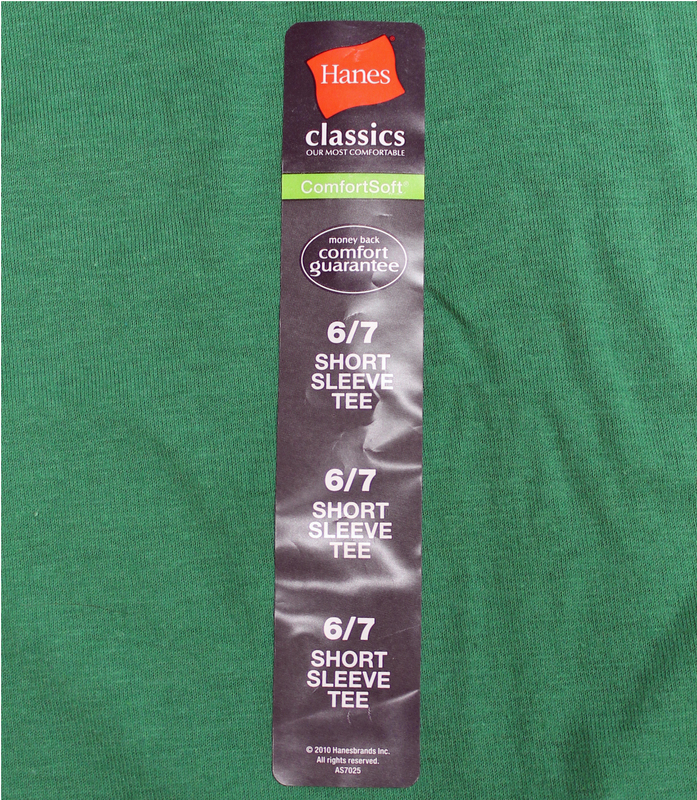 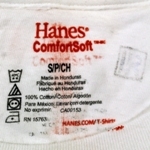 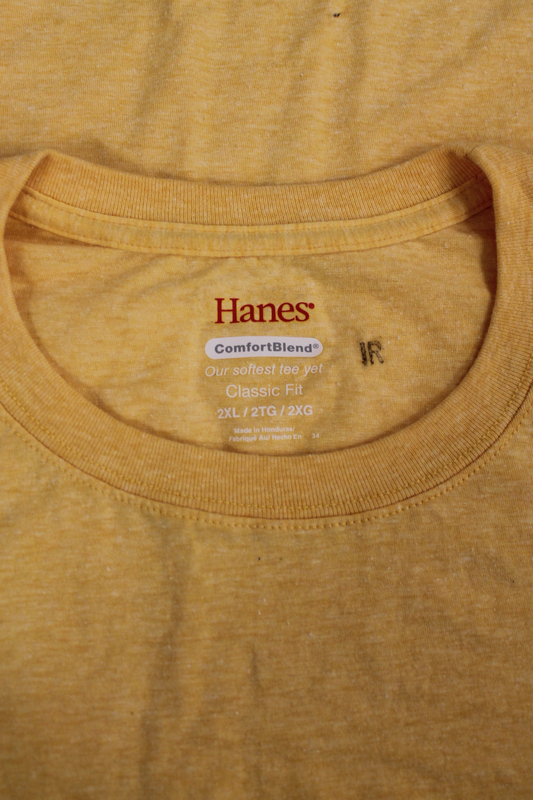 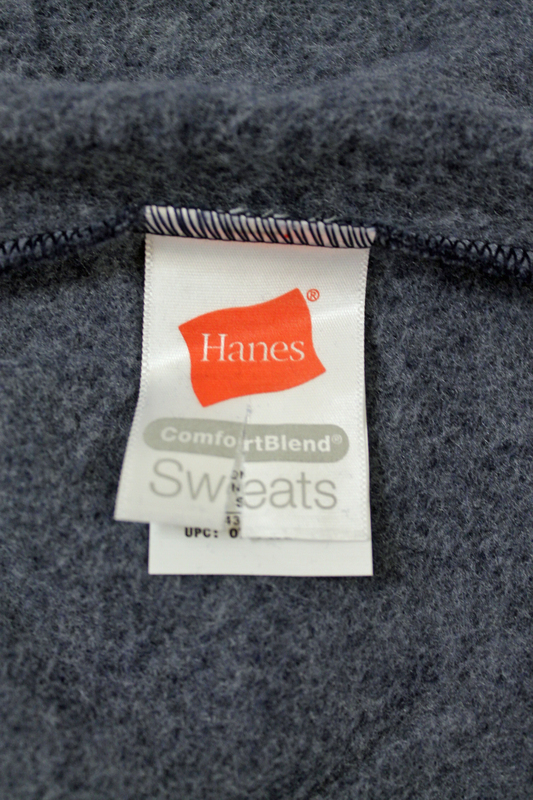 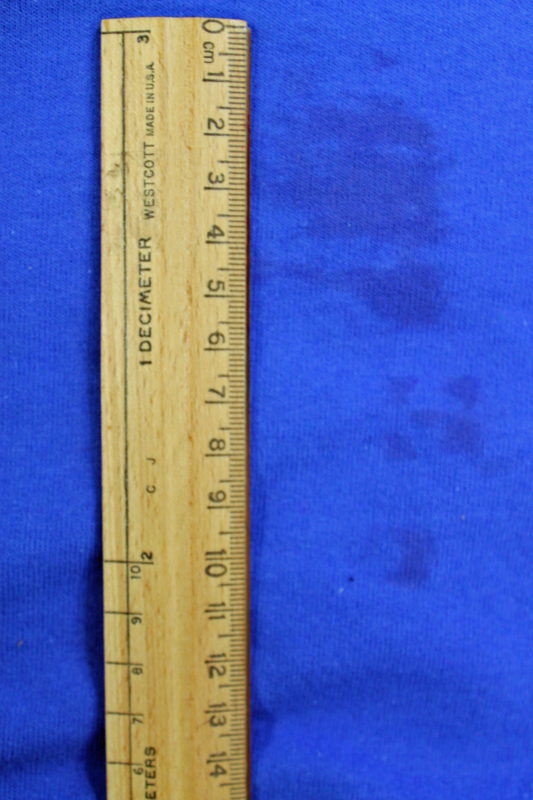 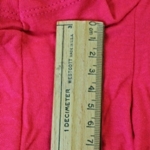 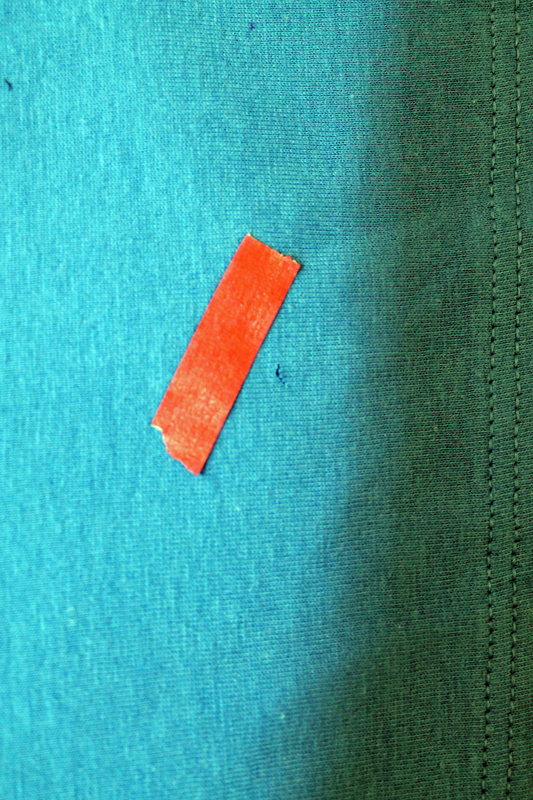 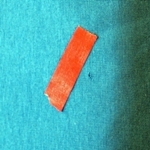 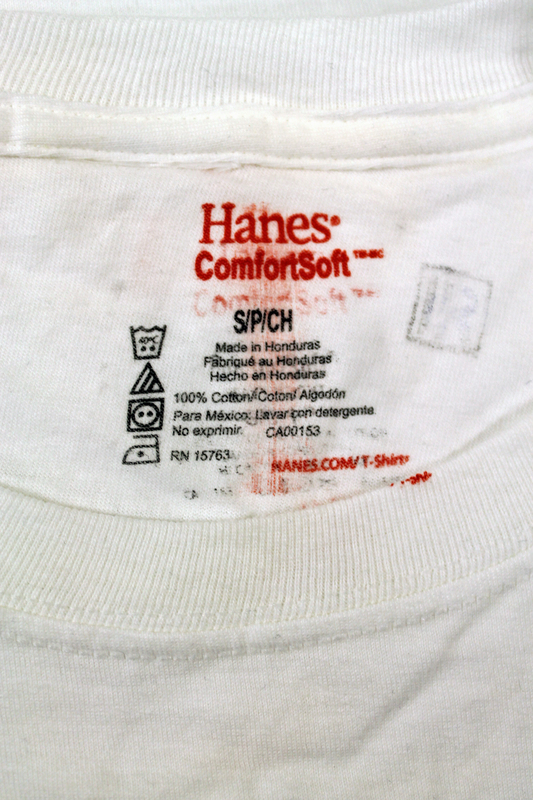 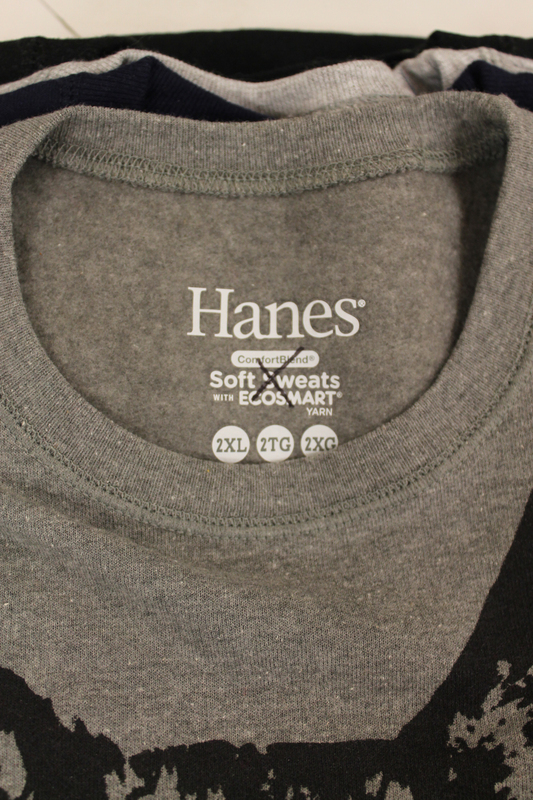 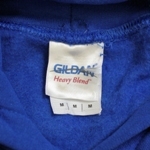 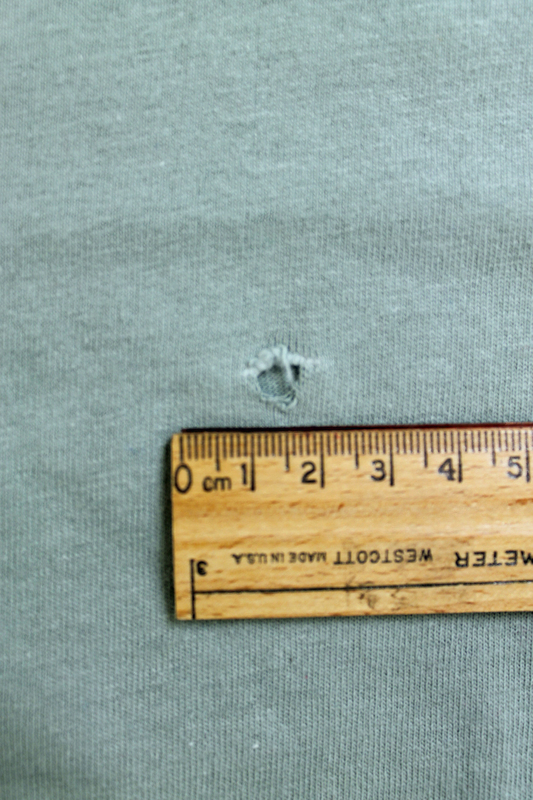 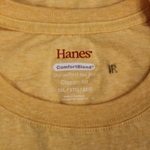 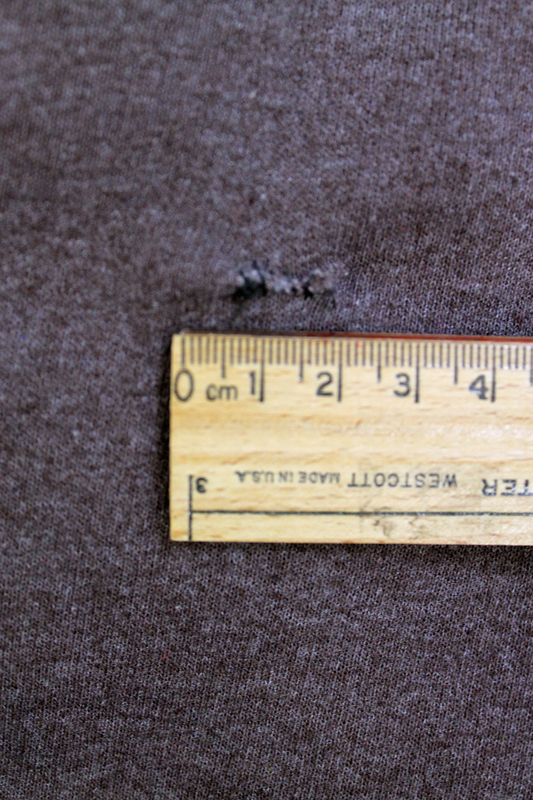 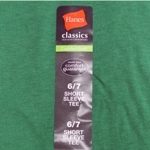 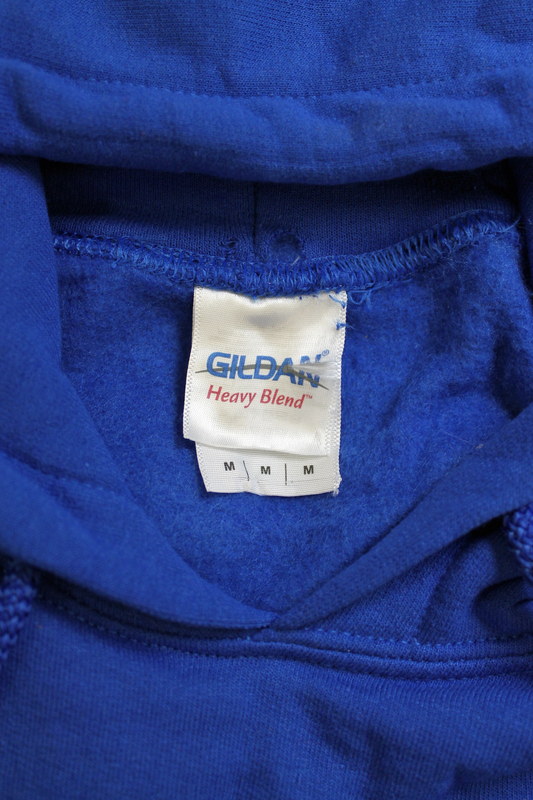 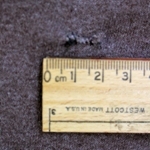 The level of damage determines how we categorize the quality of the garments on our web site. 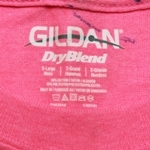 Please view the graphic below for a comprehensive list of the quality standards on the RG Riley web site. 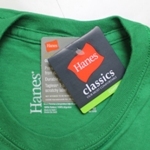 Click on Online Products Catalog to search our product lines or browse our products by age range and buy hundreds of bulk clothing case lots in closeout and irregular clothing. 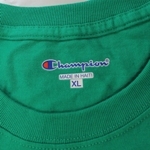 Our products include t-shirts, tank tops, hoodies, sweatshirts, sweatpants, polo shirts, and more; in all size ranges including boys, girls, womens, mens, plus size mens, and plus size womens.